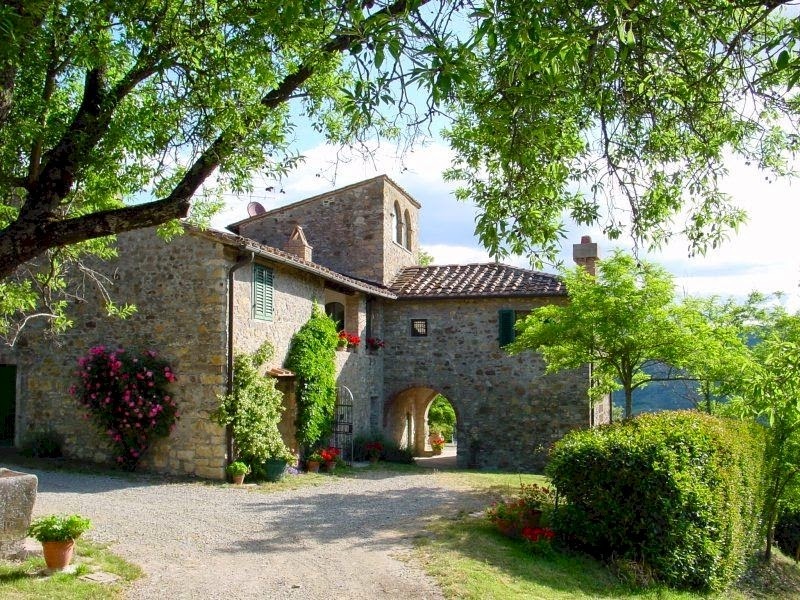 Two enjoyable wine festivals in Tuscany are coming up. 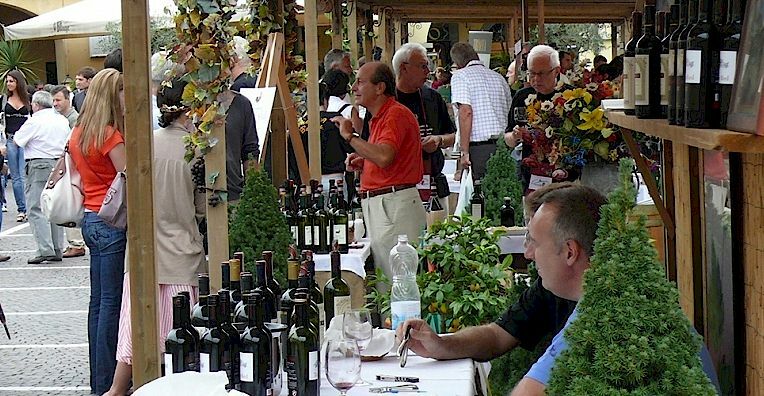 The annual Chianti Classico wine tasting expo takes place in Greve in Chianti from the 8th to the 11th of September, 2016 in Piazza Matteotti, the main piazza of Greve. The way it works is that you buy a glass from the organisers' booth (Segretaria) and this entitles you to taste wines at the winery booths set out around the piazza. You can also buy wine, of course. There are also other events taking place nearby in Greve, musical, culinary and artistic. The programme can be downloaded from this web page: 46nd Expo of Chianti Classico wines. Be aware that parking is extremely hard to find during the fair. You might find it makes more sense to come to Greve by SITA bus, not just to avoid parking issues but also if you intend to taste a lot of wine. In Panzano in Chianti, one week after the Greve wine fair (15th to the 18th September, 2016), we have Vino al Vino. This is a smaller wine tasting event than the Greve fair with food stands selling local specialities, plus some informal music. The main action takes place in Piazza Bucciarelli which straddles the main road (via Chiantigiana). Here you will have the opportunity to sample and buy wines from some of the smaller producers in the area as well as the larger properties. 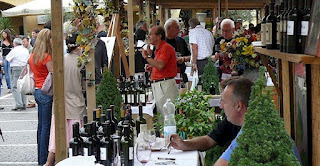 More information on upcoming Chianti wine festivals. All content copyright © ammonet Website Promotion 2012 - 2016. All rights reserved.